Columns | Ford Lumber & Millwork Company, Inc. 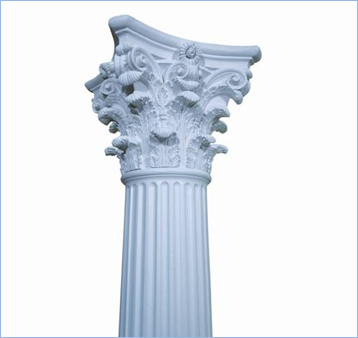 The right columns can drastically enhance the style and elegance of the interior and exterior of your home or office. 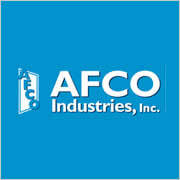 We are a dealer of AFCO® aluminum and fiberglass columns manufactured by AFCO Industries, Inc. AFCO® columns are versatile – they can be tailored to fit almost any size, easy to install, durable, low maintenance, and available in a variety of options. Whether your project is residential or commercial, new construction or renovation, we can supply the right columns for you. Please click here to view sample column options.